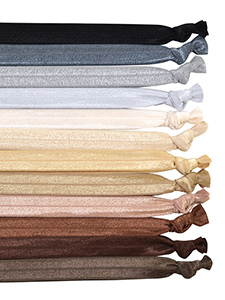 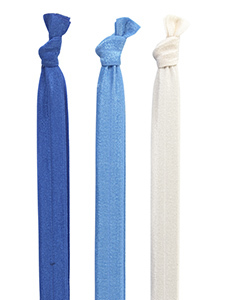 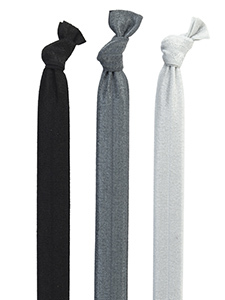 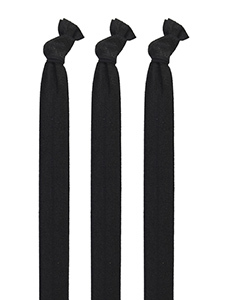 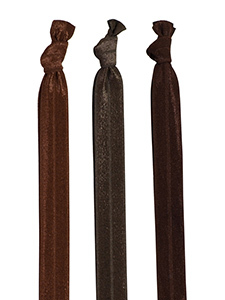 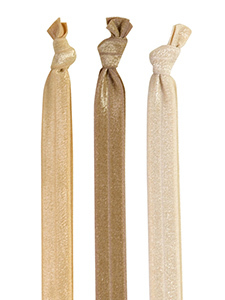 Cyndibands headbands are a great way to keep hair in place and tame those stubborn flyaways. 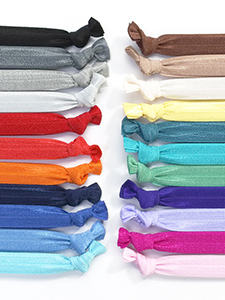 Solid colors are perfect for the gym and won't leave you with a headache. 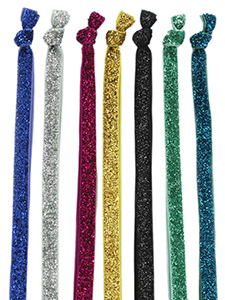 The glitter headbands can be worn day or night and are a fun way to add an extra touch of sparkle to any look!